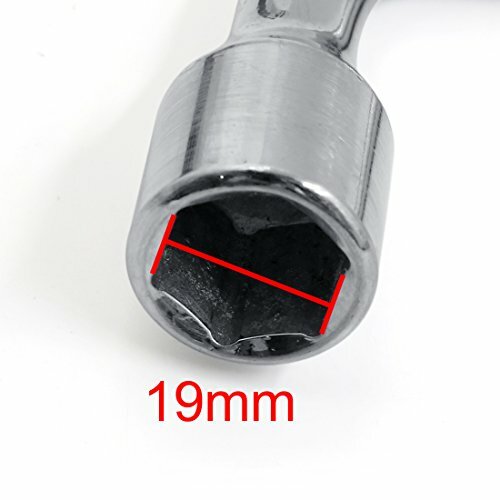 L Shape Lug Wrench replaces spark plugs quickly and easily, with slotted end. 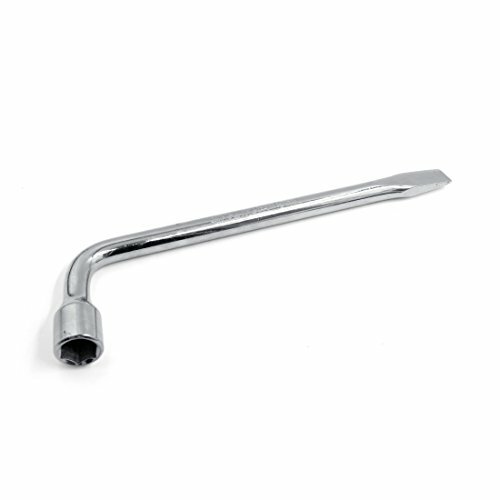 Usually used with various drive tools to make it a wrench or spanner such as a ratchet handle, a tee bar (sliding tommy bar) bar or a knuckle bar (single axis pivot). Made of high quality metal material, strong and durable. L Shape Lug Wrench replaces spark plugs quickly and easily. With slotted end, doubles as a pry bar. 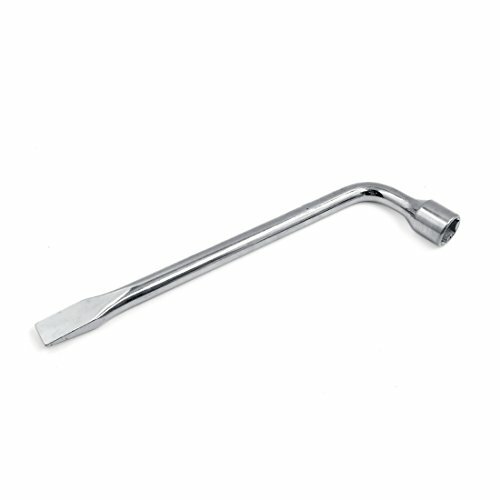 Usually used with various drive tools to make it a wrench or spanner. Perfect size to be included in a emergency kit or tire repair kit in your vehicle.